Posted on February 11, 2015 at 3:48 pm. It might be another cold and dreary day outside, but we have collected a few of the top stories from the past week to warm you up! Grab your hot drink of choice, kick up those feet, it’s time, once again, for your mid-week mash-up! 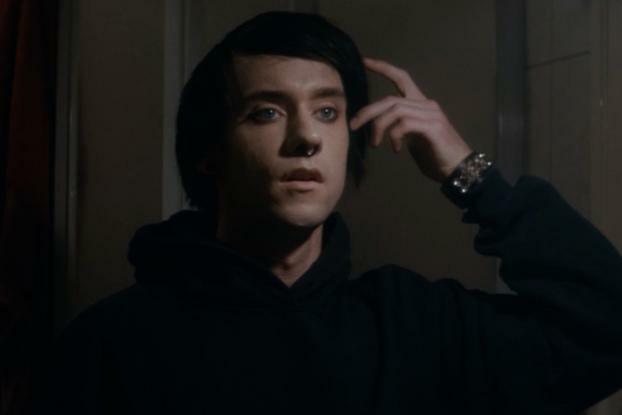 American-based clothing retailer ‘The Gap’ has released a series of 15 second videos on Instagram as a clever way to promote the spring season’s top trends and feature the clothing brought to life throughout each different episode. 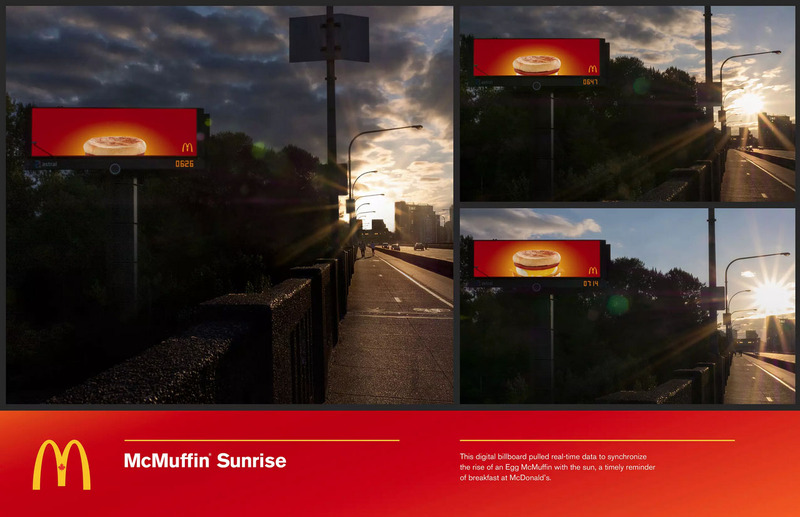 The introduction of these bite-sized bits of micro-content cater to the time-restrained consumers by offering them a way to interact with online campaigns and brand promotions in a clever and timely fashion (no pun intended). 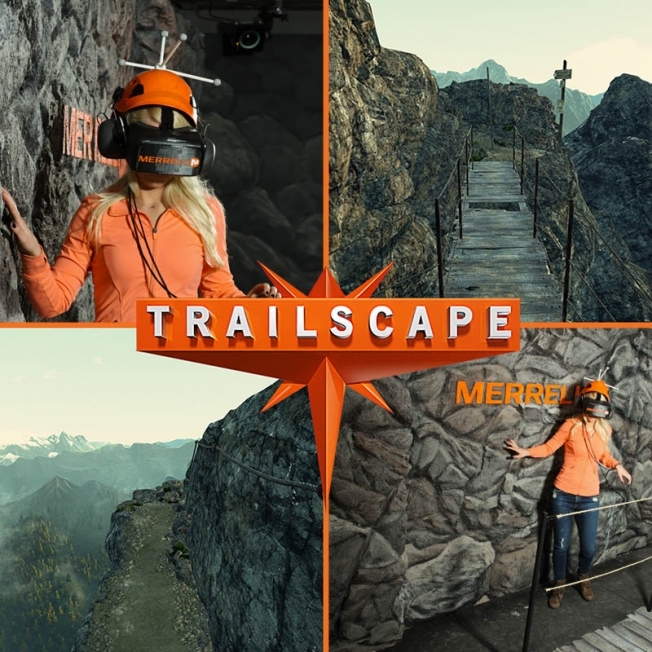 Hiking boot brand, Merrell, thrills consumers with an activation experience that was featured at the Sundance Film Festival last month by creating the Merrell TrailScape–an exhilarating virtual reality event using Oculus Rift, providing potential hikers with the heart thumping experience that they are scooting along a crumbling mountain ledge and carefully crossing a teetering wooden bridge high up in the mountains. The event highlighted the release of Merrell’s most advanced boot to date, the Capra. Not sure about you, but our boots are shaking at the thought!